Spending your precious limited time in a game with your dog can be very challenging, especially when your personal time starts after the sunset. 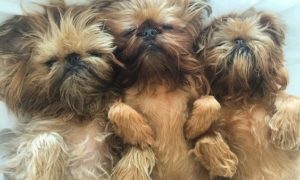 Yet, even with shorter days, finding the time to fit into your dog’s life through different fun and dynamic games is the best thing you can do. By keeping your dog active, happy, and entertained, you also enhance bonds that you share with him, focusing him more into you. 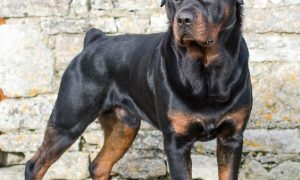 Many people fear that playing with a dog takes much of their time and energy, but in fact is not the case as the time and energy needed to play fun dog games it is not more than that spent in a session of fitness workouts. 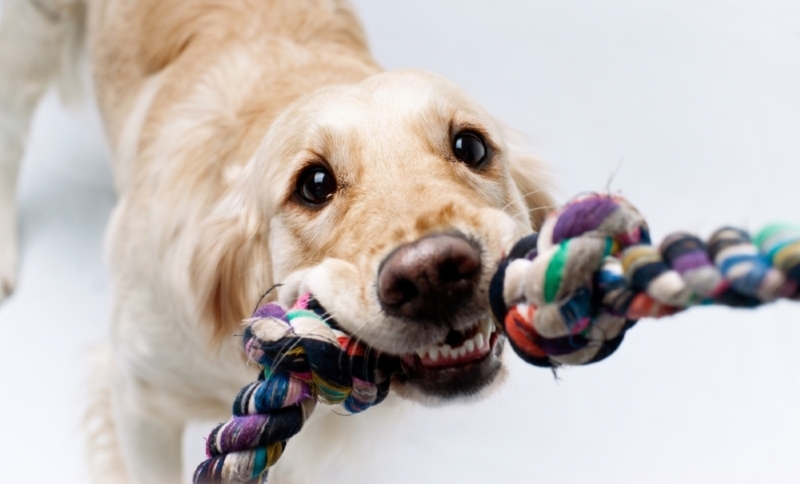 Another concern shared amongst dog owners is categorizing the proper time to play specific games with their dogs. Well, there is no such as perfect time for any game, but everyone must try choosing a game by matching dog’s behavior and motivation, energy, and level of engagement that each game you know requires. What everyone must be aware of is that almost every game requires playing toys or treat, or both as motivational instruments to keep the dog dynamic in the game. 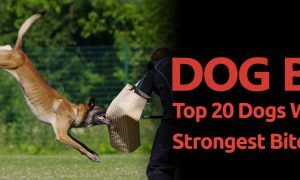 To know which are the most popular dog games, we will name the 10 most interesting and fun interactive games that you can play with your dog indoors, at times when you have no possibility getting your dog outside. 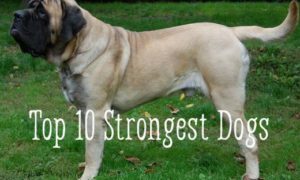 Playing these games is not useful for your dog only, as, through them, you will be fortunate enough to keep your physical and mental balance additionally. 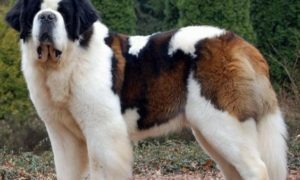 However, avoid keeping your dog in a game for too long, as this might cause his irritation or overexcitement. Keep your dog active and do not forget to make every game pleasurable and engaging for both of you! 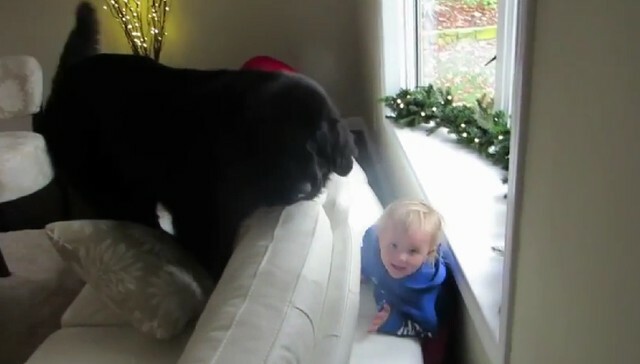 Hide and seek is an old simple game played also between kids, that dogs totally adore it. 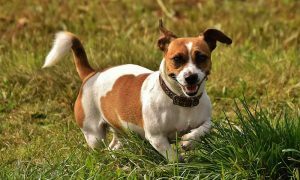 This game is perfect as it offers your dog, great indoor exercises that make him happy, curious, and energetic – same time developing his hunting skills. Game rules: To prepare for the game, you must put your dog in a stay position in a room. This is another game that is widespread, as it offers the dog the needed hunting skills and it keeps him curious and physically active. 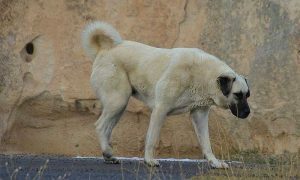 Moreover is very easy to play it and dogs enjoy it a lot. Game rules: The first thing you do is get an old tube sock inside which you place your dog’s favorite treat. 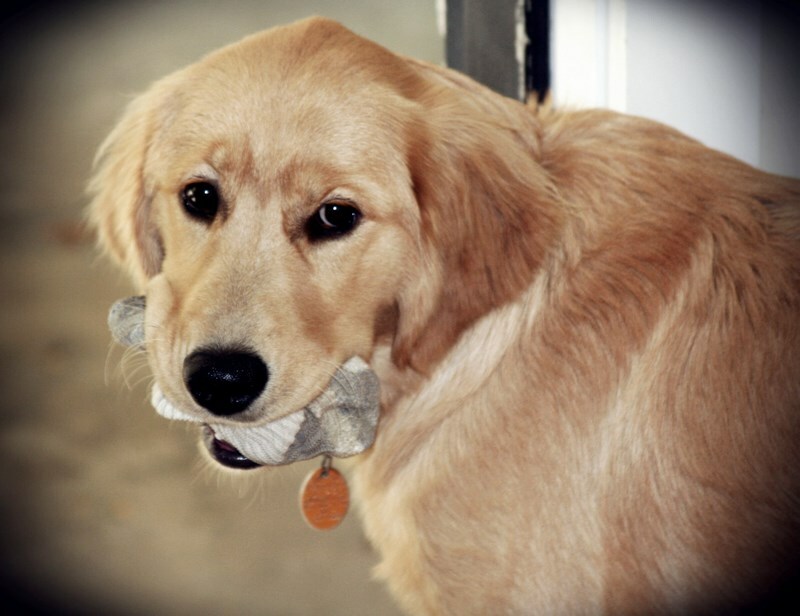 As soon as you do this, make sure keeping your dog in a stand, stay or down position – as you do not want him to follow you and watch you and discover the place where you are hiding the sock. This game is preferred being played at times when you want to keep the dog’s mind active and curious, especially when the dog is bored. 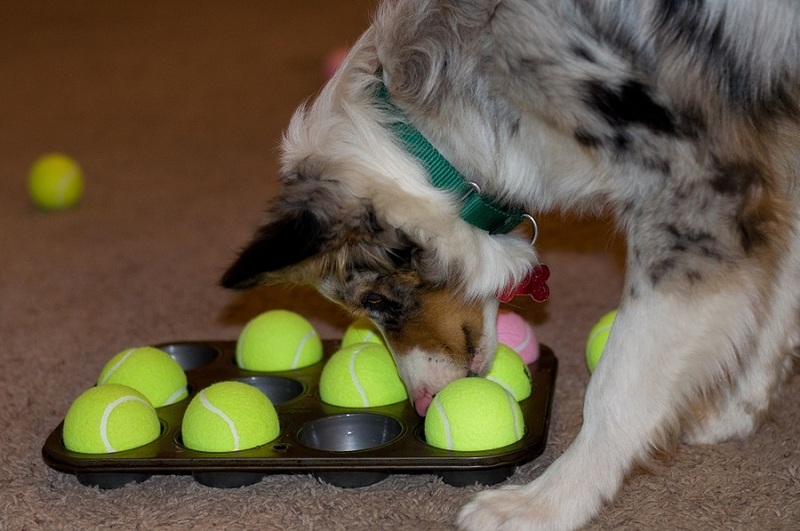 Game rules: Get in one place a muffin tin, your dog’s favorite treat broken into two or three pieces and several tennis balls – enough to fill every cup of the muffin tin. 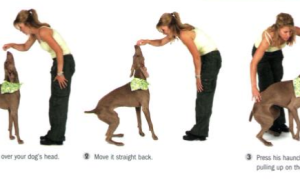 This is a very helpful game in case you want your dog to keep his body in a good shape, as, through this exercise, all of his muscles will be kept active. 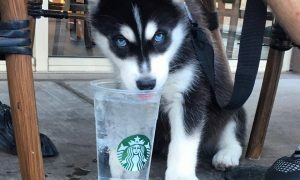 It is a little risky game, as the dog can fall in the stairs and for that, it is not preferred for little puppies. 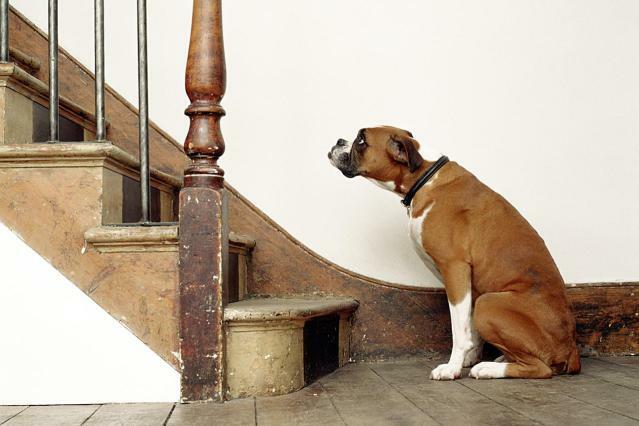 Game rules: You and another person should be holding a treat, one of you at the top of stairs and one at the bottom, while the dog stands at the bottom of stairs. 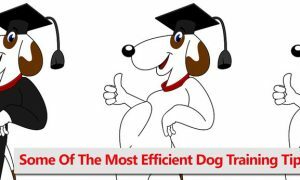 This game helps your dog creativity grow, and keeps his physics active, and most essentially it is very enjoyable for both, you and the dog. 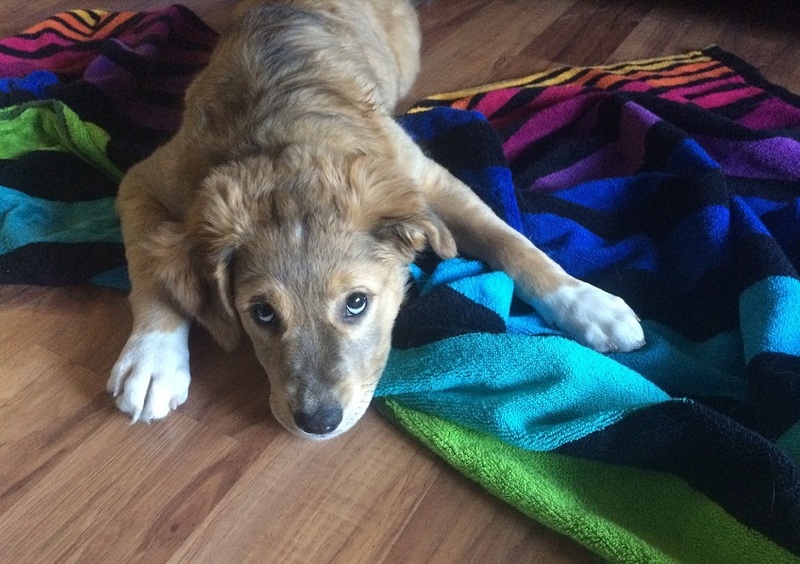 Game rules: Get two blankets or towels with which you make a simple obstacle course, and create sufficient space in other parts of the room, so the dog can run without obstruction and not hurt himself, or anyone else at home.